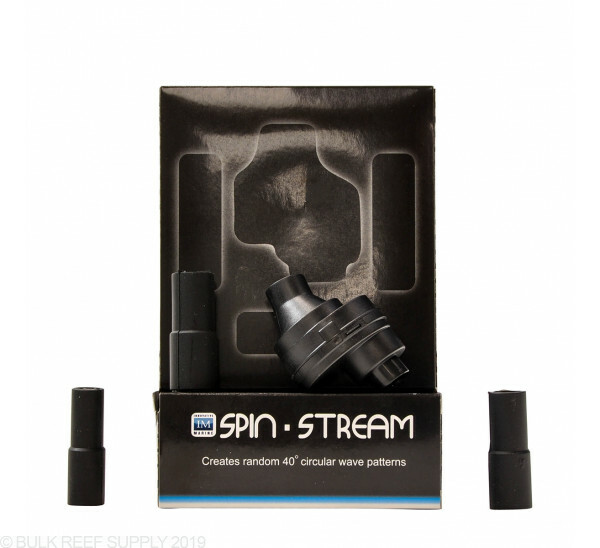 Use the Spin Stream to create a natural ocean current in your reef tank. This natural motion will improve oxygen levels and coral growth and expansion while removing waste from corals. Randomized flow will help simulate natural reef environments and with the Spin Stream Nozzle attachment from Innovative Marine creating that perfect ecosystem is becoming a reality. 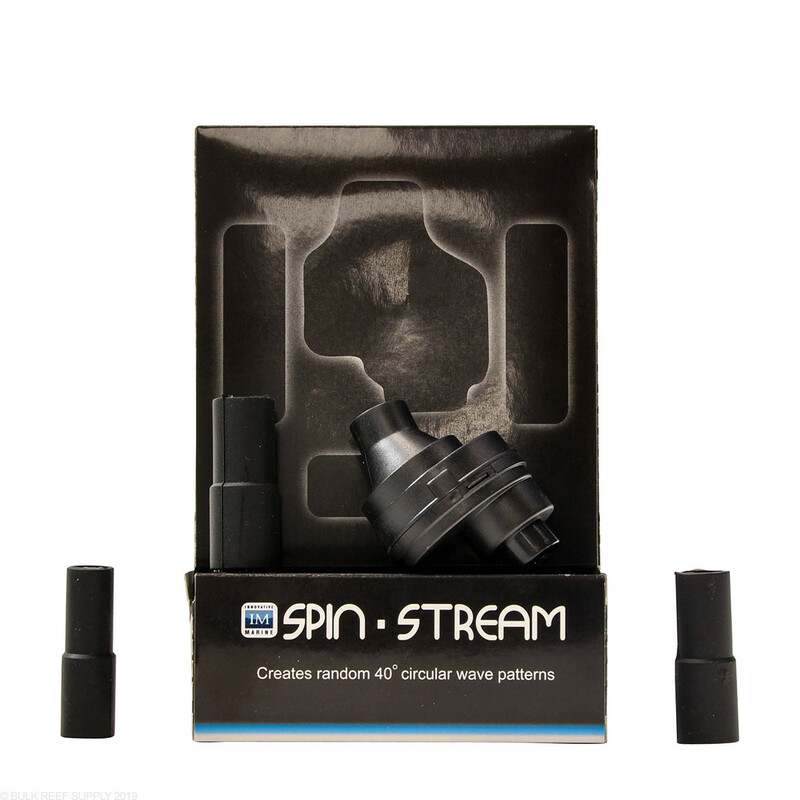 The Spin Stream can connect to the output of all Nuvo aquariums and also comes with adapters from 1/2" up to 3/4" allowing them to work with other aquarium systems too. The pressure of the flow will push the nozzle around creating a randomized flow in every direction.